TURNER — Timothy Luttrell of Turner was recently appointed chairman of the board of governors for Shriners Hospitals for Children in Springfield, Mass. He will serve for two years. 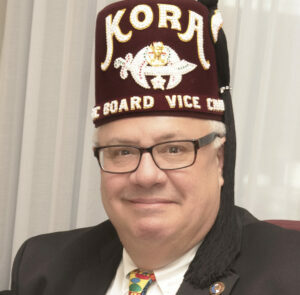 Luttrell is a member of Tranquil Lodge No. 29 of Auburn, of Nezinscot Lodge No. 101 of Turner, Kora Shriners of Lewiston, Royal Order of Jesters, Kora Brewers Club and Scottish Rite Valley of Androscoggin and Portland. He is a past president and general chairman of the Maine Shrine Lobster Bowl Classic.